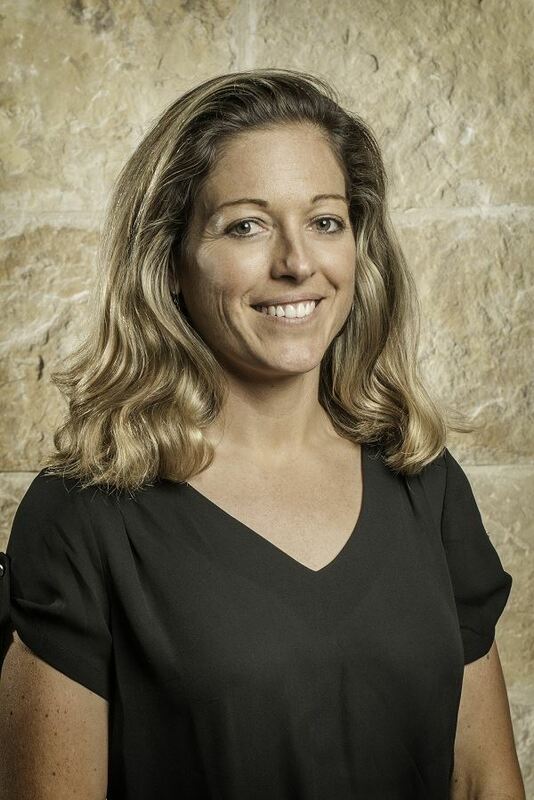 Laura Dierenfield leads the Austin Transportation Department’s Active Transportation and Street Design Division with a focus on improving mobility for everyone in Austin by providing safer and more comfortable options for bicycling, walking and access to transit. She brings 17 years of experience in transportation planning, public policy and community-based non-profit organizational leadership. Ms. Dierenfield will share more about the Austin Transportation Department’s collaborative work with other City Departments and agencies to expand transportation options to the Austin community.